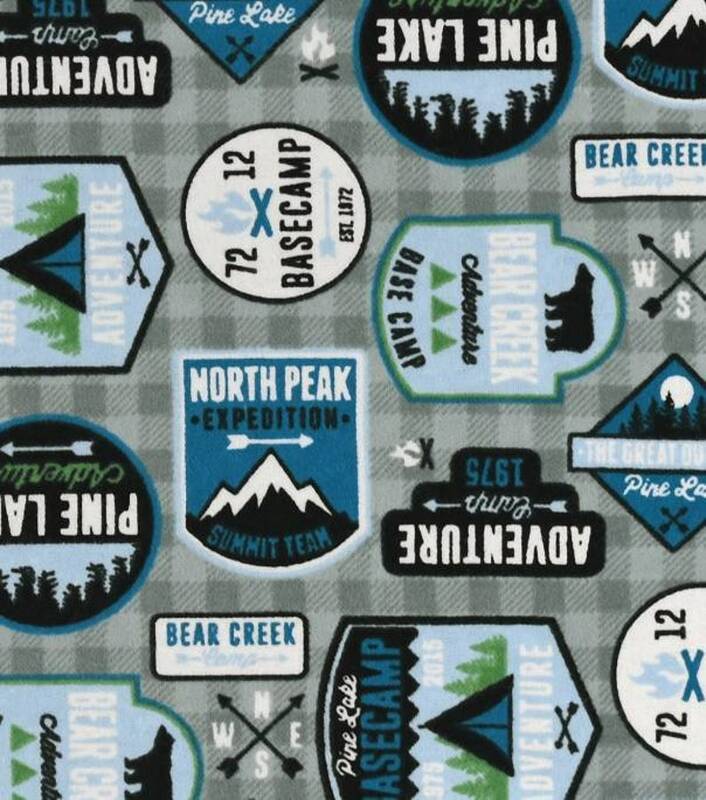 This listing is for Camping Snuggle Flannel Fabric by the yard. This fabric is prewashed. I recommend using a fabric shaver with flannel due to it being prone to pilling. I use the fabric shaver linked below for all my finished flannel items. It really makes a difference!